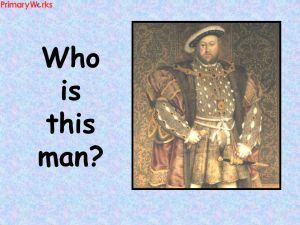 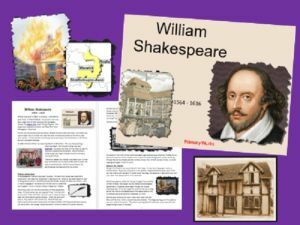 A second ‘Whose Diary Is This?’ PowerPoint to teach KS2 Primary children the key features of writing a diary entry. 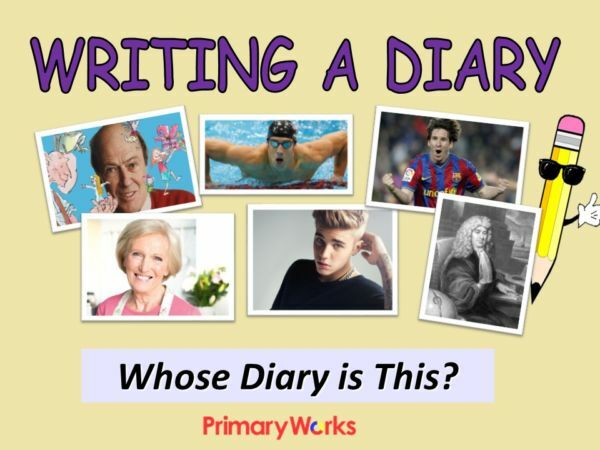 Download this 24-slide PowerPoint to explore with children what makes a good diary entry. 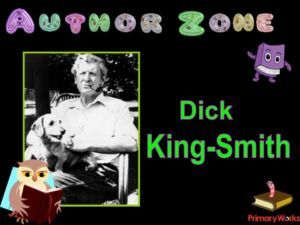 Read extracts from diaries of a Roald Dahl, Mary Berry, Samuel Pepys, Lionel Messi, Justin Beiber and Michael Phelps. 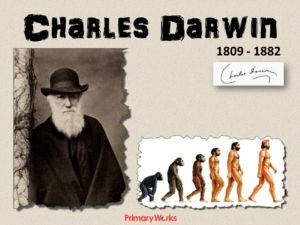 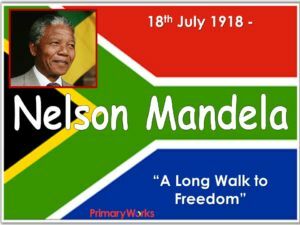 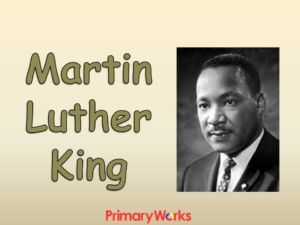 The PowerPoint asks children to make notes using a mind map and concludes with a writing frame that can be used for writing their own diary entry together with an Afl checklist and a rubric as self and teacher assessment tools. 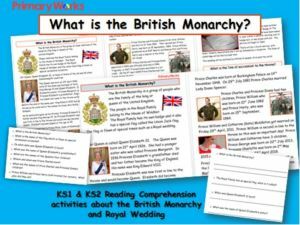 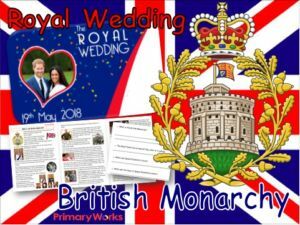 A great resource for KS2! 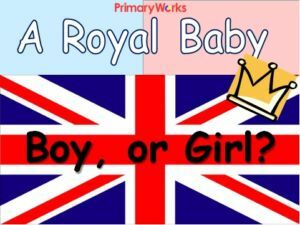 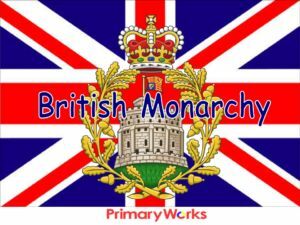 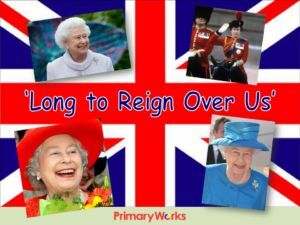 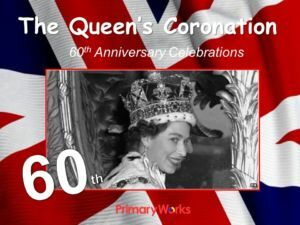 Royal Baby – Boy, or Girl?